I was saddened to wake up today to the news that Douglas Wilmer had passed, per David Stuart Davies’ tweet. Mr. Wilmer first appeared as Sherlock Holmes in 1964, in the BBC production of The Speckled Band; Nigel Stock performed as his Watson. 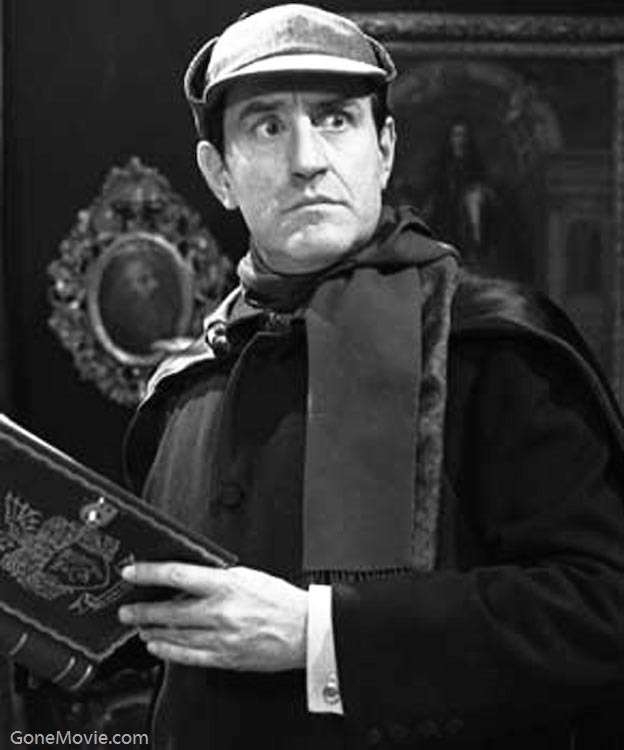 Born in London in 1920, Mr. Wilmer was certainly an accomplished actor before donning the deerstalker, but for many of us, he became a fixture as the Great Detective for a time. 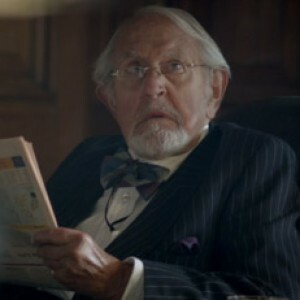 Most recently, he appeared in the BBC’s “Sherlock” in a charming cameo nod to his contribution to the visual canon. Therefore, we stand upon the terrace, and raise a glass to the fine gentleman Douglas Wilmer, who brought great joy to generations of Holmesians. Rest in peace sir, and our thoughts are with those who mourn most keenly.